The induction process can be a daunting prospect for both the manager and the employee, with lots to remember from getting access to the IT system to explaining appraisal policies. However, you can turn an employee’s awkward, nerve-wracking first days into a pleasant experience that gets him or her excited about the new job. A comfortable employee is a productive employee, and nothing drives a company more than the hard work of those committed to it. A carefully thought out and well-executed induction process can put the new joiner at ease and ensure that the firm starts out the professional relationship on the right foot. 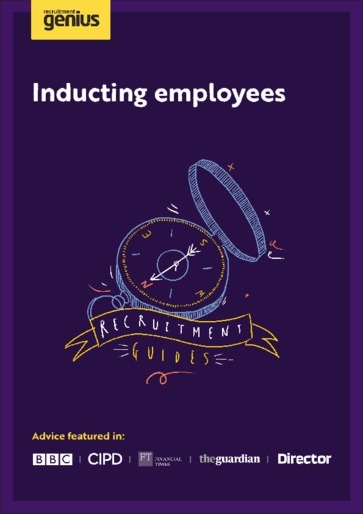 This guide will help you to visualise the induction process as a series of checklists containing things you must do to ensure you don’t miss any important steps.